Marty from Australia is a patient man with an unusual hobby: He restores old Matchbox model cars. 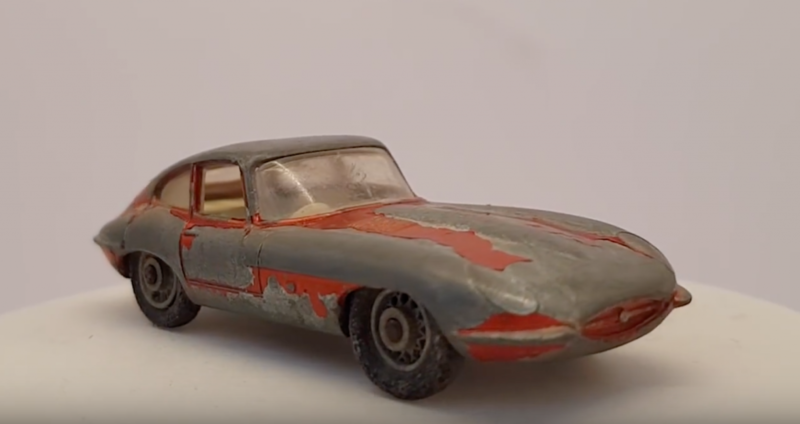 This time he sets to work on a 1962 Jaguar E-Type that’s seen better days. I happened to stumble across a treasure trove of old black and white pictures from the Jaguar factory at Browns Lane, thanks to Getty Images. Reproduced here with permission, for non-commercial use. Enjoy! A late SS I, ca. 1931-32. 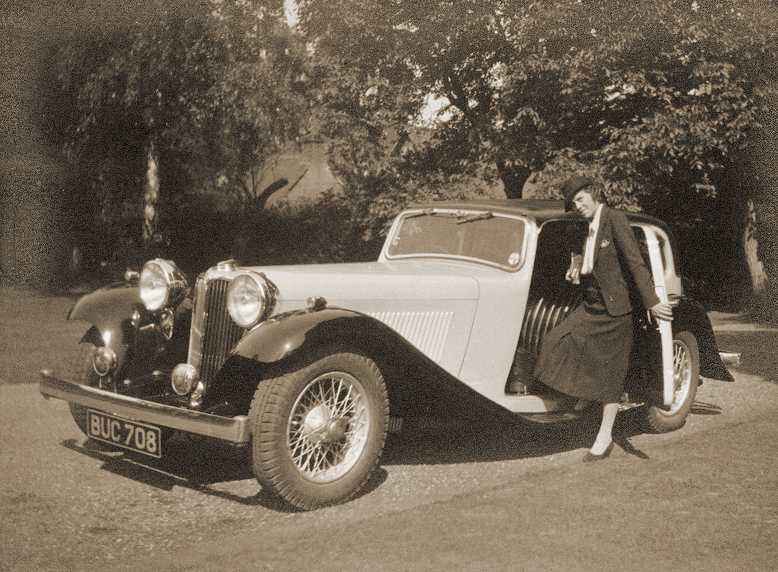 Standard Motor Company’s history began in 1903, when it was founded in Coventry by Reginald Maudslay. Their beginnings were humble, with just 7 employees making single cylinder, rear wheel drive cars with three speed transmissions. 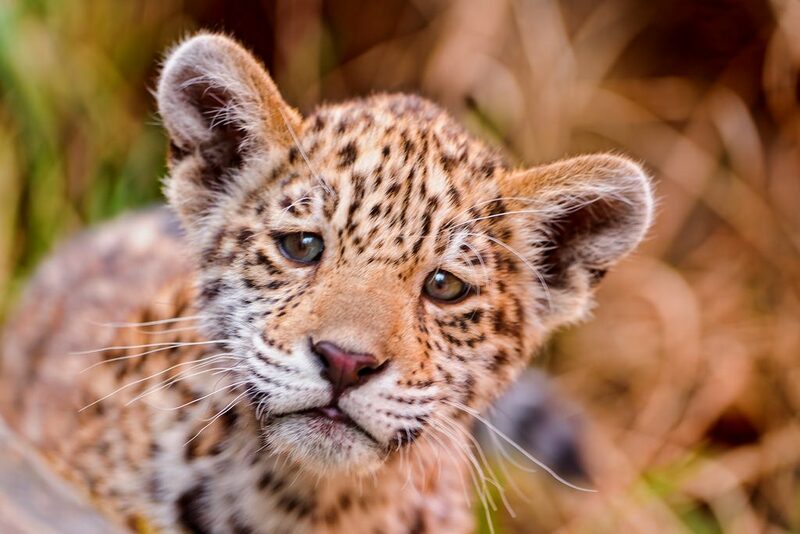 Iazua the Jaguar cub by Tambako the Jaguar on Flickr. 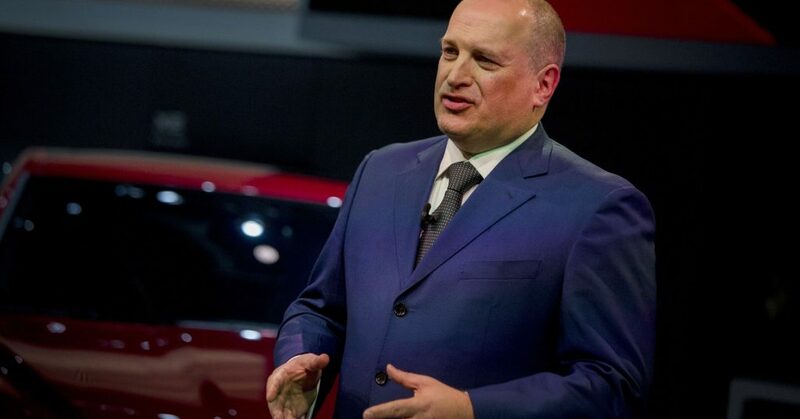 According to multiple reports over the weekend and today, Jaguar Land Rover have been hemorrhaging money lately, to the extent that they’re in danger of pulling Tata Motors down with them. 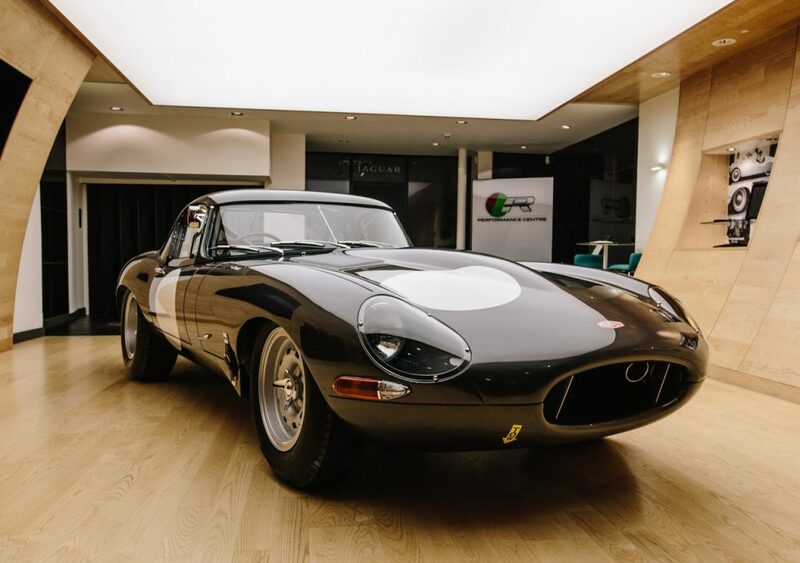 Thanos Pappas of the web site CarAdvice is back with Part 2 of his excellent writeup of the Story of Jaguar. This time he takes us from 1980 and the Ford takeover, through to Tata ownership and the I-Pace. 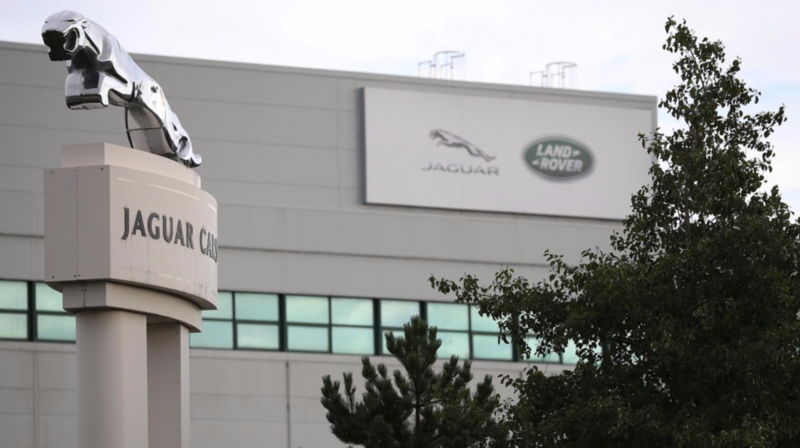 Jaguar Land Rover announced Thursday that they’re halting production at their car and engine manufacturing plants in the UK for one week in April. According to Jaguar Land Rover, the decision to temporarily halt production from April 8 through April 12 was made due to potential disruption from Brexit. Britain is due to leave the European Union on March 29. More from Reuters here and from Automotive News Europe here. 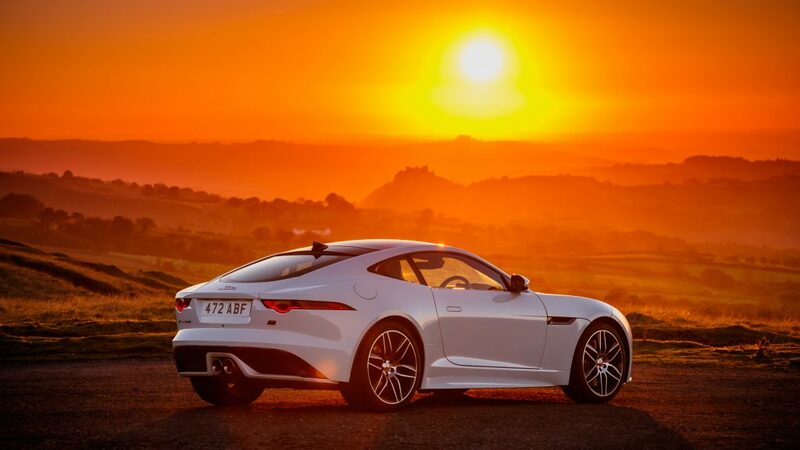 Isn’t it interesting how, when Jaguar introduced the F-Type without a manual transmission option, petrol heads all over the world screamed their heads off and decried the F-Type as not a proper sports car? 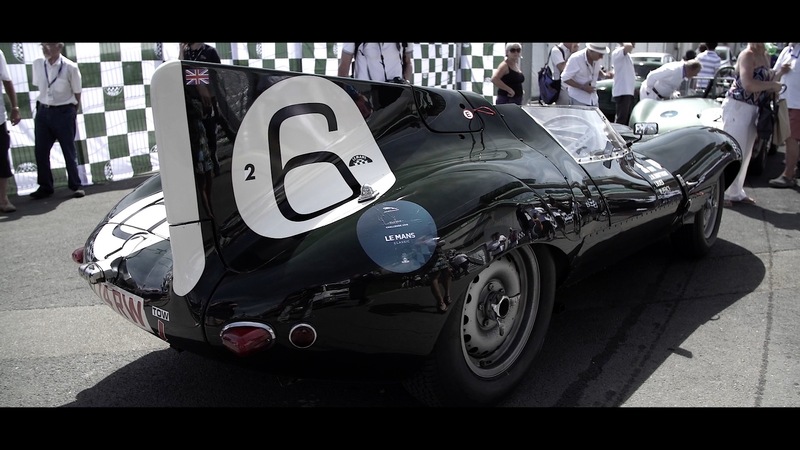 And woe unto Jaguar, for not knowing what a sports car was, if it rear-ended them at 250 mph on the Mulsanne Straight. Well, guess what? Jaguar did eventually make a manual option available, and almost no one went for it. 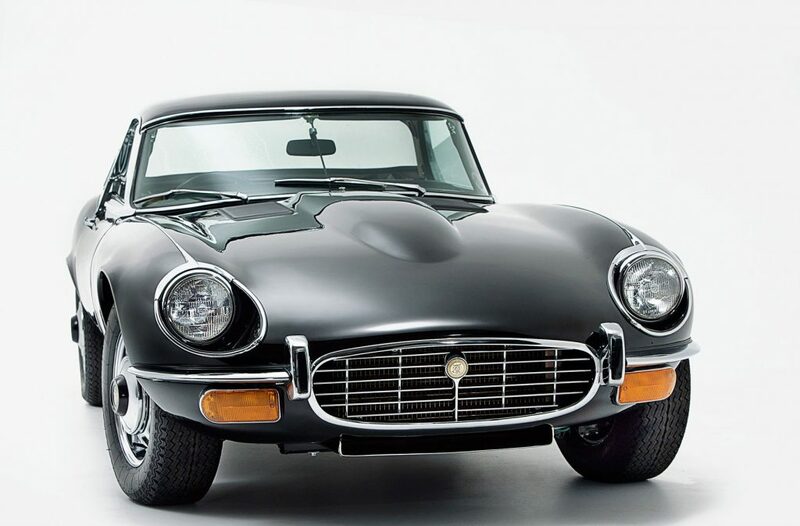 Less than four percent of all F-Types sold, according to en estimate by Car and Driver. It’s not all doom and gloom though, the manual option will still be available in the UK. So, there’s that.